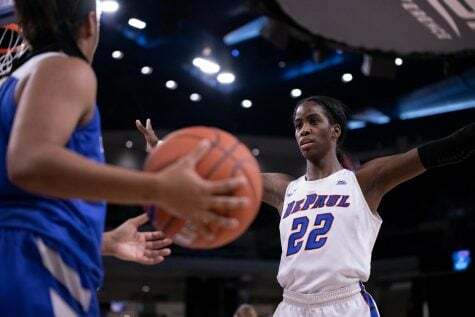 DePaul (15-6, 7-2 Big East) will be out for revenge when they take on the Marquette Golden Eagles (14-6, 8-1 Big East) Monday night after the Golden Eagles held serve at home with a 93-81 victory at the Al McGuire Center earlier this month. 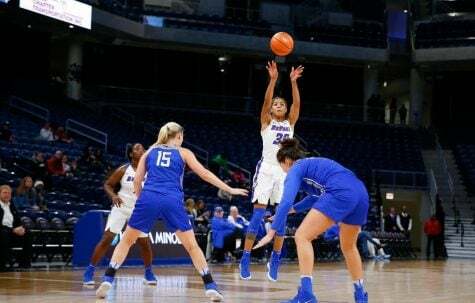 The rematch will also be broadcasted on FS1 as the Blue Demons play their first game at McGrath-Phillips Arena in 2018 after a couple long road trips and two games at Wintrust Arena. The Golden Eagles were able to fend off the Blue Demons the first time around thanks to a 19-4 run to open the game. 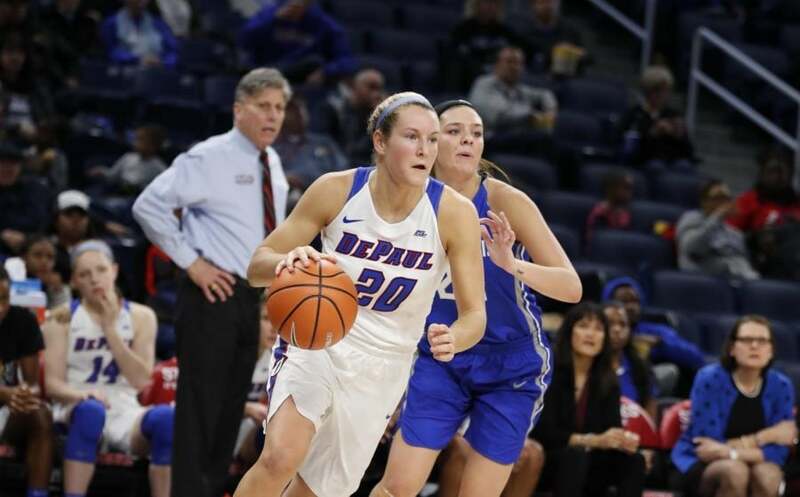 DePaul head coach Doug Bruno said avoiding a similar start is important. 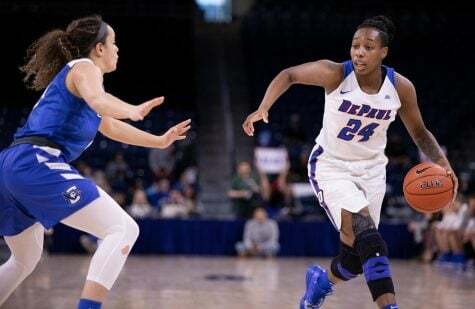 The Blue Demons currently sit a game back from the Golden Eagles in the standings and sophomore guard Kelly Campbell said the team is motivated to break a four game losing streak against their Big East rivals. 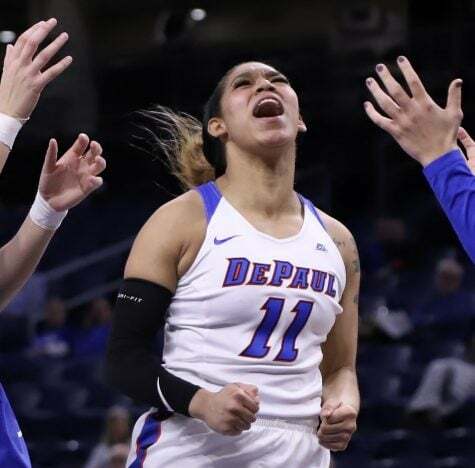 The rivalry between Marquette and DePaul has been filled with high stakes games the last couple of seasons and Monday is no different. With this in mind, Bruno said he wants his players to focus on executing each possession, rather than worrying about the score. 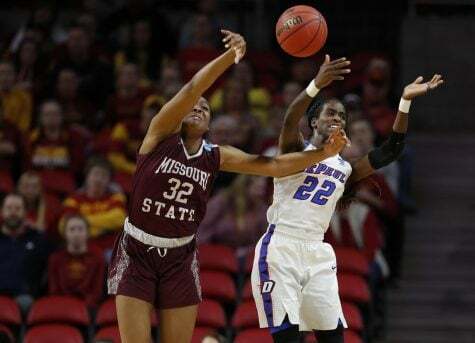 Junior forward Mart’e Grays leads all Blue Demon scorers with 14.8 points per game. 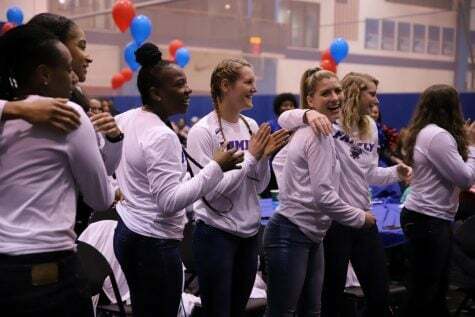 Heading into Monday’s matchup, Bruno said he appreciates the history between the two schools and some of the fierce battles they’ve had in recent years. 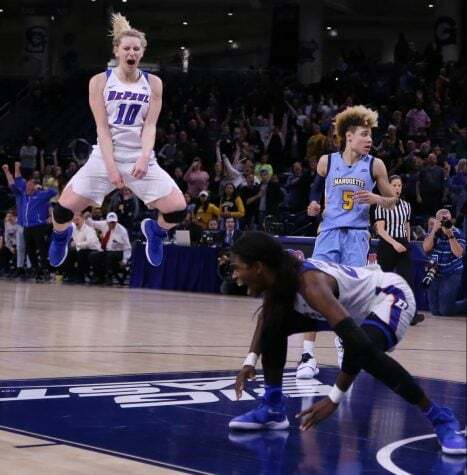 Junior forward Mart’e Grays, who led the team with 19 points in Milwaukee, has had a great month of January being named to the Big East Honor Roll twice. 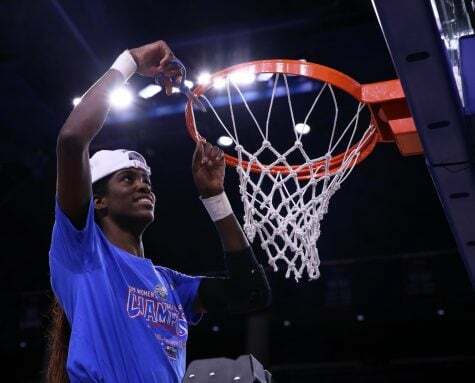 She credited her heightened focus on doing the little things as a key reason for her success. 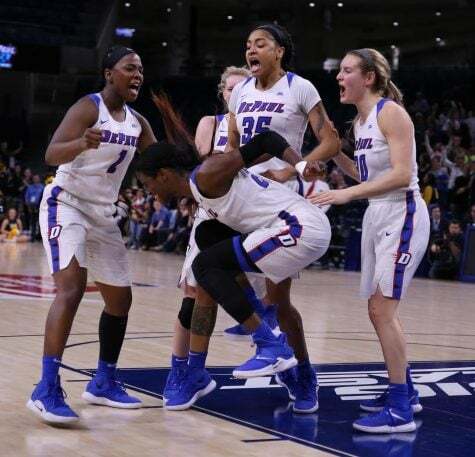 The Blue Demons have enjoyed over a week off since they defeated Georgetown 78-62 last Sunday led by 22 points from Grays. 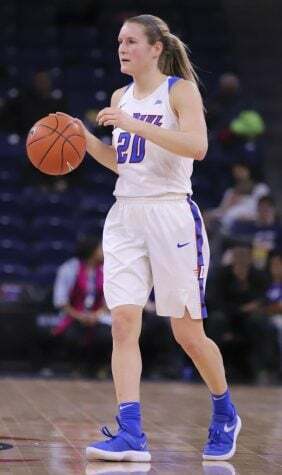 As the Blue Demons look to win their fifth-consecutive Big East regular season title, the chase will start Monday night as Bruno’s squad begins the second half of conference play.